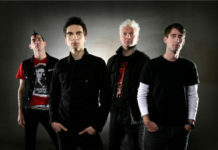 Anti-Flag's new album The General Strike can be streamed here. It's due out Mar. 20 via SideOneDummy. 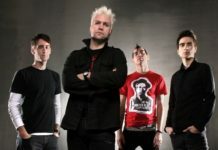 Anti-Flag has released a lyric video for "1915," a track from their upcoming full-length The General Strike, due out March 20. Check it out below.